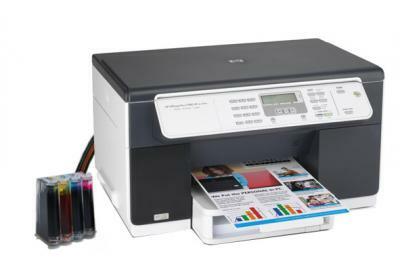 Printer / scanner / copier / fax all-in-One is designed for people who want to print photos and documents, copy photos and color documents, as well as high quality scans. 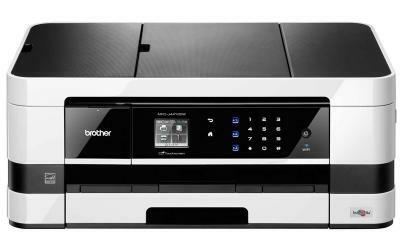 Inkjet printer Brother MFC-J6510DW with professional color reproduction perfectly suits for using at home. 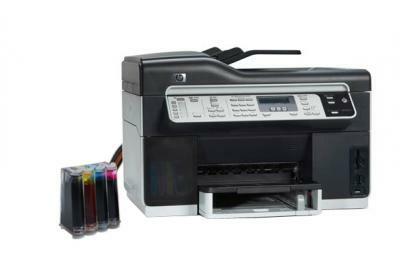 Inkjet printer for photo printing Brother MFC-J6910dw which will considerably reduce your printing costs and has modern design. 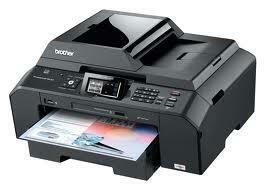 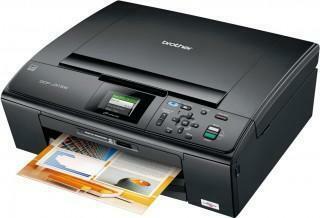 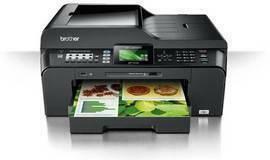 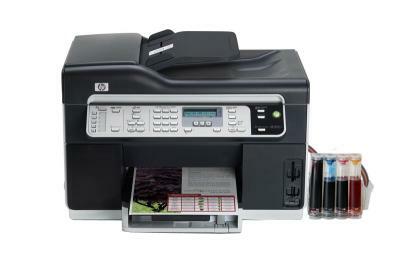 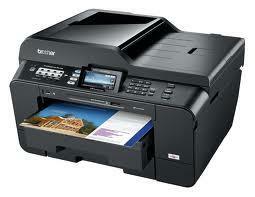 Cost-effective inkjet printer Brother MFC-J5910DW with high printing speed for home. 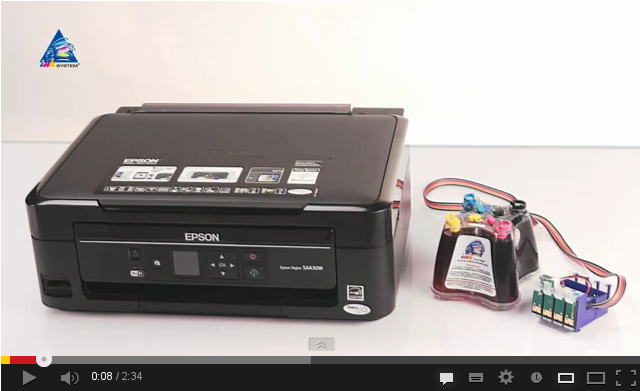 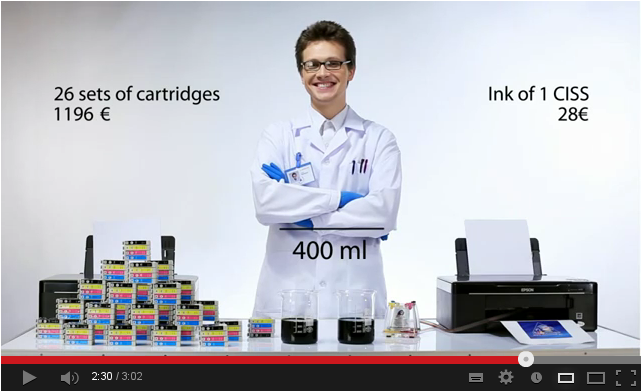 The MFC-J4410DW is one our smallest ever inkjet all-in-ones to offer up to A3 printing. 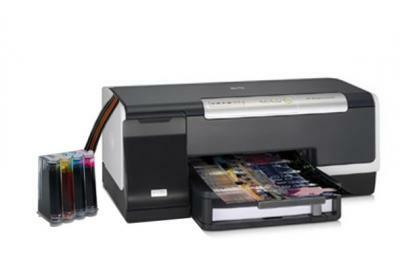 Bursting with new technology its packed full of business friendly features in a sleek, compact machine , to ensure you get the most from your office space.